Annie Jo Wills was one of several students interviewed by Lee Snitz with the Keweenaw Report. 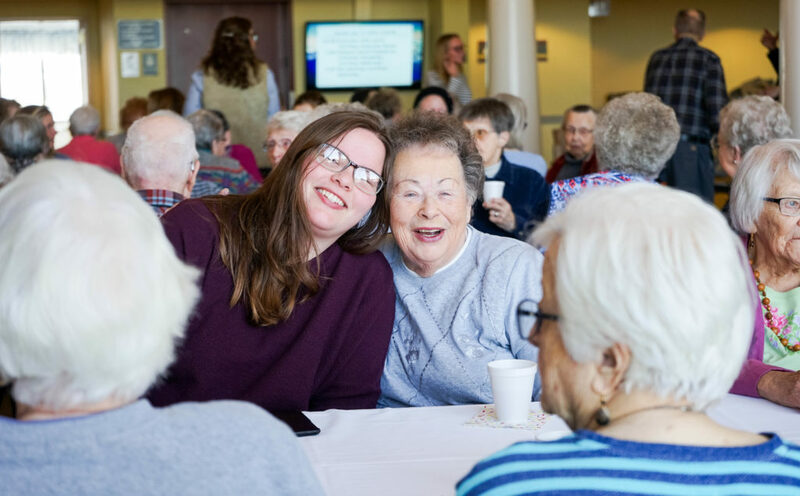 “We wanted to give back to our community, and have a little fun while doing it,” freshman nursing student from Ishpeming Katie Loman told Keweenaw Report as she described her time at Houghton Elementary School. A reminder to students that the film When We Were Kings, originally scheduled for Thursday, January 24, has been moved to Thursday, January 31 at 6 p.m.